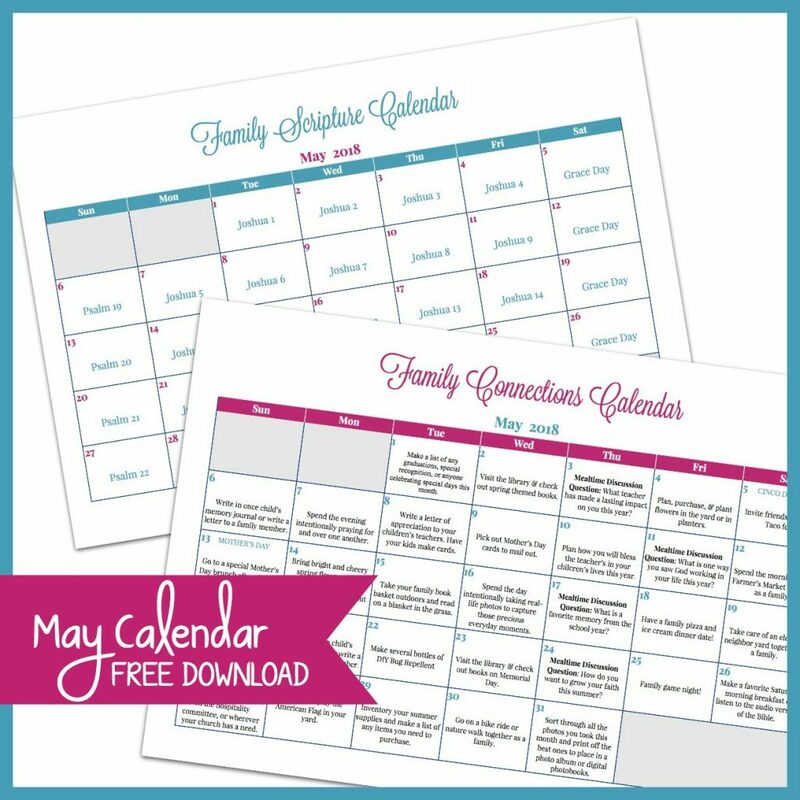 Draw closer as a family this month with the May Family Connections Calendar and Scripture reading plan. 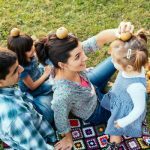 Each month includes simple and easy ways to connect as a family as well as a Scripture plan to read aloud together. It’s a new month and a fresh opportunity to connect with your family in meaningful and intentional ways. 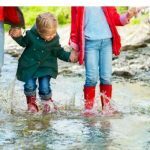 April ushers in plenty of spring activities with warmer weather appearing and more time spent together as a family outdoors. You can view January’s calendar here, February’s calendar here, March’s Calendar here and April’s Calendar here. This month, we will head back to the Old Testament and read through the book of Joshua on the weekdays with Psalms 19-22 on the weekends. Make a list of any graduations, special recognition, or anyone celebrating special days this month. 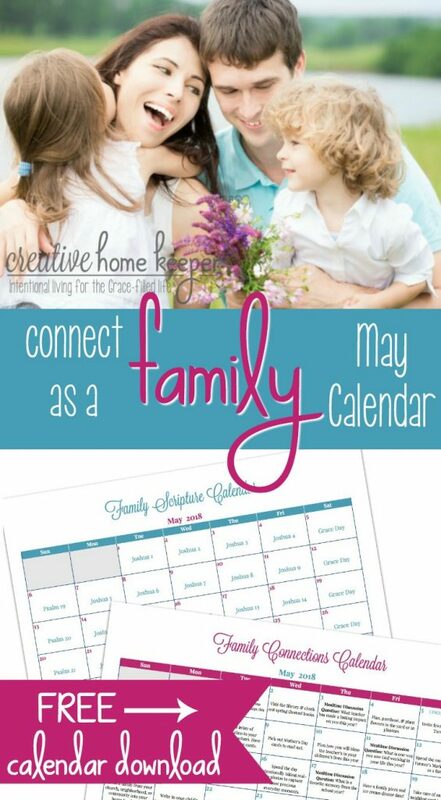 List out ways your family will honor those individuals and write them on the calendar. Visit the library and check out spring themed books on flowers, Mother’s Day, butterflies or any other spring-themed topics. Mealtime Discussion Question: What teacher or coach has made a lasting impact on you this year? Why? Plan, purchase, and plant spring and summer flowers or plants in planters to place on the porch, patio or in a flower bed in your yard. Spend an evening intentionally praying over one another in your family. Write a letter or note of appreciation to your children’s teachers, coaches, or group leaders from this school year. Have your children make their own cards too. Pick out Mother’s Day cards to mail to grandmothers, aunts, friends, or the women in your life. In honor of Teacher Appreciation week, sit down with your children and discuss how you will plan on blessing your teacher’s at the end of the year. Mealtime Discussion Question: What is one way you saw God working in your life this school year? 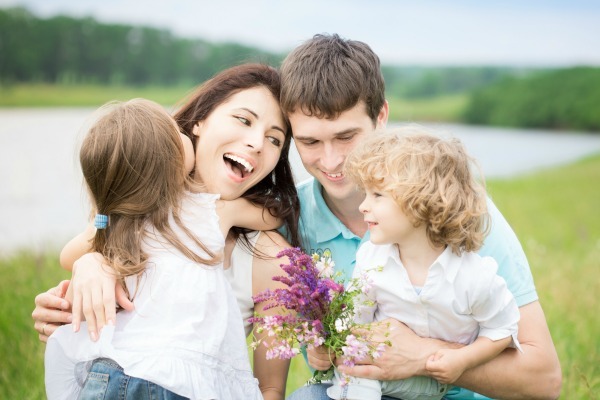 Go to the Farmer’s Market together as a family to explore and pick up some yummy fresh produce. 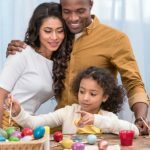 For Mother’s Day, go to brunch together as a family after church. Bring bright and cheery spring flowers to an elderly neighbor or relative who can’t get out much. Take your family book basket outside and spread out a blanket and read on the grass. Mealtime Discussion Question: What is a favorite memory from the school year? For a special family dinner, it’s pizza and ice cream night! Make it at home or go out for a fun dinner together. In preparation for summer and time spent outdoors, make a few bottles of DIY bug repellant so you can enjoy time outside without those pesky pests. Visit the library and check out books about Memorial Day, why we honor it, and other facts about this holiday. Mealtime Discussion Question: How do you want to grow your faith this summer? Purchase an American flag or pull your flag out of storage, or line your walkway or sidewalk with small flags to honor those who have served our country. 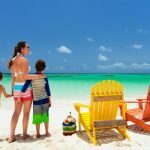 Inventory your summer supplies and make a list of any items you need to purchase for picnics, pool days, park toys, beach towels, first aid kits, etc. Go on a bike ride or nature walk together as a family.